Surety bonds are a method of financially ensuring that the job you’ve been hired to do is performed and that your customer is protected against any losses due to theft or damage done by your employees. General contractors, janitorial companies, and temporary employment agencies are the most frequent types of businesses that bond employees. The most important advantage of a surety bond is that in the event you default or are unable to perform or complete the contracted project, the surety bond will fulfill the contract and cover the cost of the remaining work. 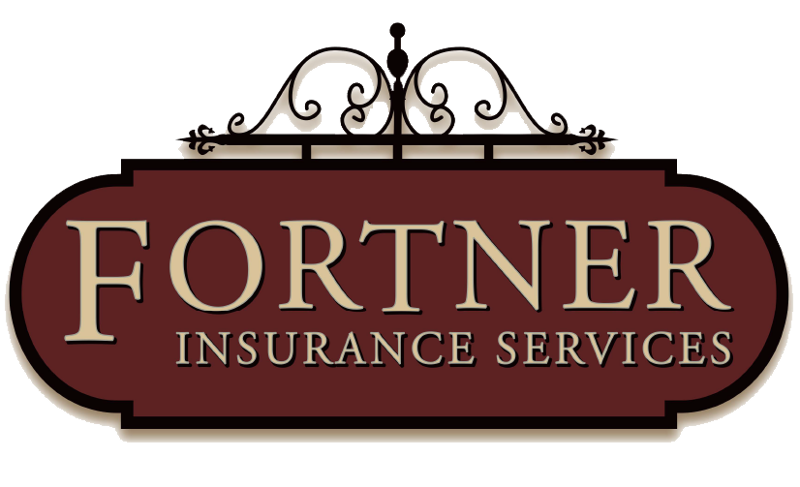 Ask your Fortner Insurance representative about surety bond options for your business today.